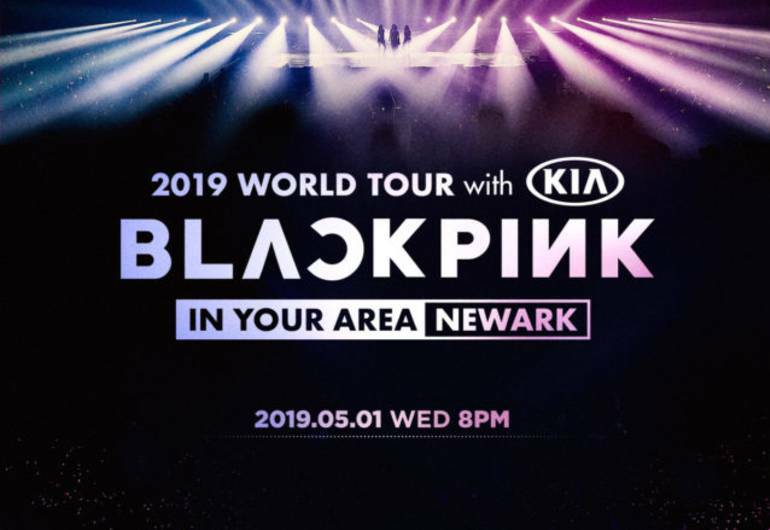 BLACKPINK will make a stop at Prudential Center as part of the BLACKPINK 2019 WORLD TOUR with KIA [IN YOUR AREA]. 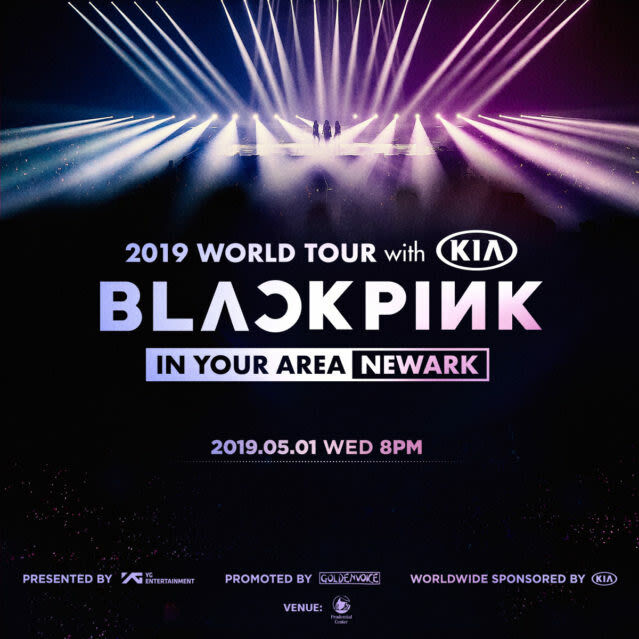 BLACKPINK is the K-pop collective of singers Jisoo, Jennie, Lisa and Rose՛. The girls are ascending to global stardom with their hit single “Ddu-Du Ddu-Du” and the newly released album Square Up.